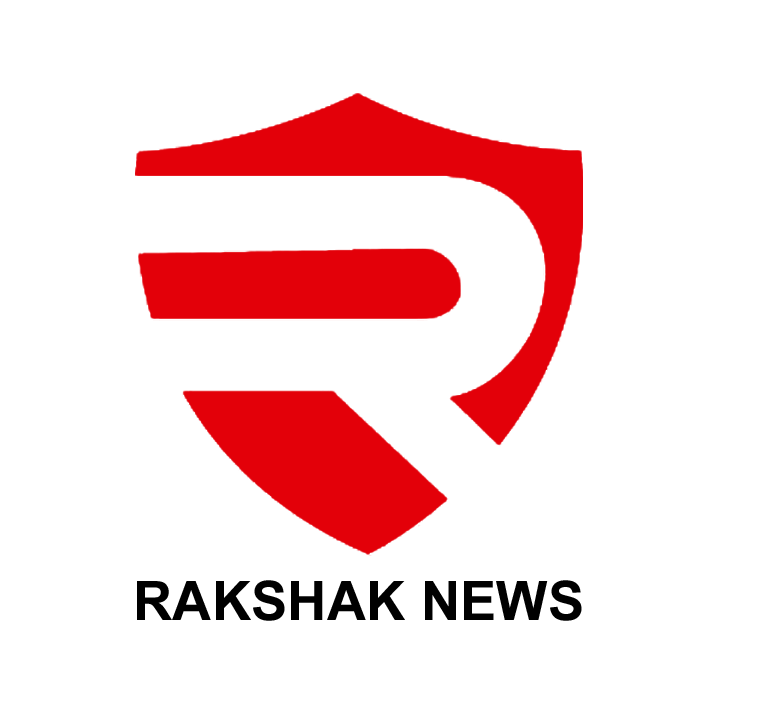 Rakshak News (www.rakshaknews.in) is a first-of-its-kind platform dedicated to the people we all are always proud of. It informs people across India and the world about the men, and women, in uniform. It talks about the Defence and the Armed forces, the Paramilitary and State Police departments and extends to anything and everything about them. Rakshak News content is available in English and Hindi languages in audio-video format aimed at people who have, who had or who plan to have a relationship with these organisations. Its ambit will extend to anyone who takes pride in the valour of these men and women anywhere across the globe. This unique venture is the brainchild of veteran journalist Sanjay Vohra and is run solely by a team seasoned journalists. SANJAY VOHRA, Editor-in-Chief, is a new age multimedia journalist with 30 years of active work across many Print, Television and Digital ventures. He has worked with Zee Media, Dainik Jagran and the Business India Group. With specialisation in Crime and Court reporting, he has worked extensively on issues related to Defence/Police/Enforcement agencies and other organisations responsible for Law and Order as well the Criminal Justice System. He has been instrumental in establishing media ventures and is also the founder of Rakshak News. ANIL MISHRA, Associate Editor, is a journalist with more than 25 years in print and digital medium. He was City Editor of Dainik Jagran for its Delhi Edition. Besides a long span in Jagran, he worked with Hindustan, one of the largest circulating daily newspaper of the Hindustan Times Group. ANJU GROVER, Associate Editor, is a journalist with over 25 years of extensive work in both Print and Television. Besides her 15 years in TV journalism, she has been writing on various subjects including Police and Defence matters. She has also made many documentaries and short films. She has worked with various channels like FOCUS TV, India TV, Nepal One and ANI. GURPREET SINGH, Deputy Editor is a versatile journalist with experience of more than ten years . Worked with different Indian media platforms like Zee Media Ltd, IBN 7, India News , MH 1 at various capacity , Gurpreet has been also associated with Sangat TV, a UK based TV channel. Being a Sainik School Kapurthala Alumni, he has great interest and strong hold on matters related to armed forces as well as policing. Gurpreet is also a trained actor . He played important characters in feature films and TV serials. Along with Several other awards, he is the winner of World Sikh Award 2012 in field of Entertainment .